In a move aimed at supporting Qatar’s petrochemical industry, Qatar Petroleum (QP) recently signed agreements to supply additional quantities of ethane, which is used as feedstock, to a number of subsidiaries of Industries Qatar (IQ) and Mesaieed Petrochemical Holding Company (MPHC). The agreements for additional ethane volumes were signed with each of Qapco, Q-Chem 1, Q-Chem 2, and Qatofin. The new agreements are designed to enable these companies to reach the maximum capacity of their respective facilities, thus raising their efficiency and improving profitability. 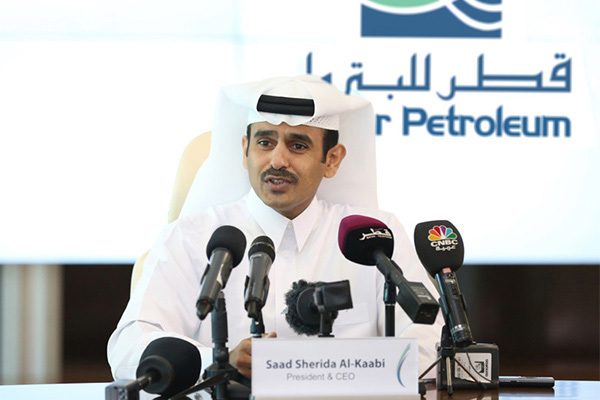 Saad Sherida Al-Kaabi, QP president and CEO, said: "This important step was driven by Qatar Petroleum’s keenness to maximize benefit from our natural resources, especially in the vital petrochemical sector. It also comes in support of Qatar’s national industry and the important role it plays in boosting the growth and development of our national economy."